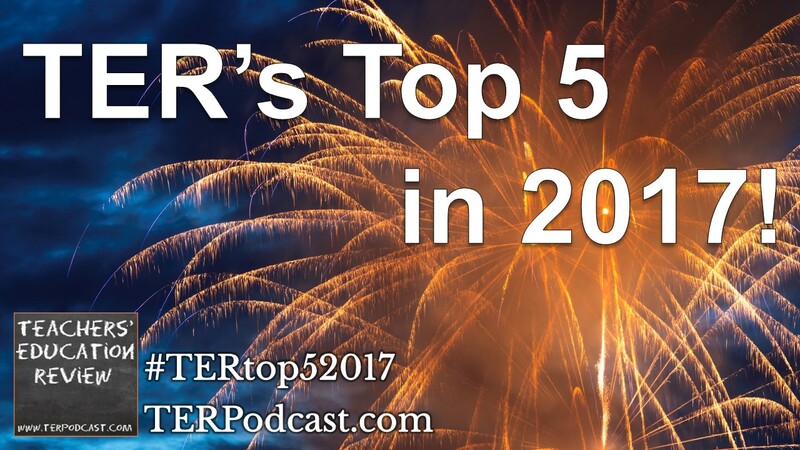 This episode brings together feature interviews from episodes #068 and #086 of the TER Podcast. First, Stewart Riddle talks about literacy in the classroom, then Misty Adoniou discusses phonics and literacy, and issues with the proposed mandatory year 1 phonics assessment. 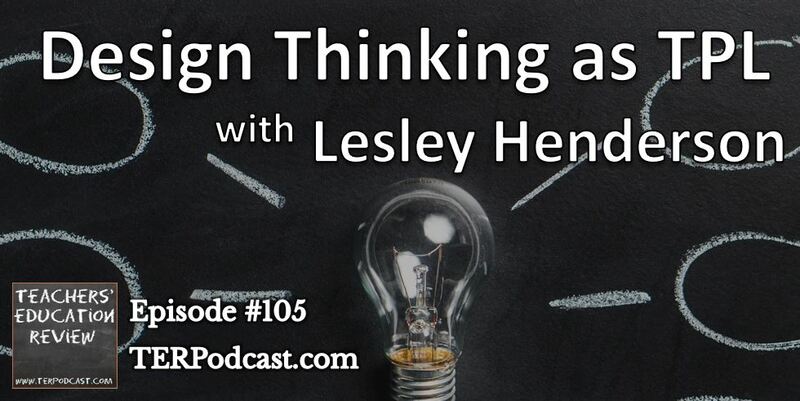 Main Feature: Lesley Henderson from Flinders University discusses the use of Design Thinking as an approach to Teacher Professional learning. Regular Features: Dan Haesler discusses teacher workload in Off Campus; Cameron discusses news stories about NAPLAN robot marking and recently released PIRLS results, as well as the future of the TER Podcast.